The CBD Switzerland industry is growing fast. And it's only speeding up. According to Tages-Anzeiger, it brought to the country around CHF 60 million in 2017. 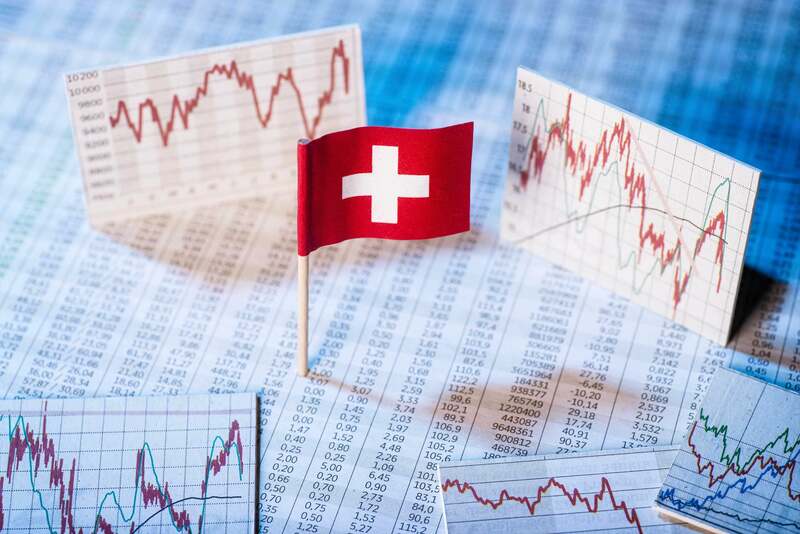 Projections show the market should be worth CHF 320 million by 2027. Switzerland has become the best place to be if you want to enter the hemp market in Europe. CBD Switzerland: Medical Cannabis, when will it come? Let’s start with the basics. Is CBD legal in Switzerland? The short answer is: Yes, CBD is legal in Switzerland. It is legal in most European countries. Cannabidiol itself is not banned under the Swiss narcotics legislation. As you probably know, CBD comes from the cannabis plant which, depending on the amount of THC, can be banned or not under the same legislation. As a rule of thumb, the legality of the consumption, cultivation, commercialization of products coming from the cannabis plant is determined by the % of THC in it. If the plant contains less than 1% THC, it is legal. If the cannabis plant provides more than that, it is not. The 1% THC threshold is unique to Switzerland law. In most European countries, the limit is 0.2%. It allows the plant to grow to its fullest potential and hence provide the best of its medicinal properties. As in Europe, the maximum threshold allowed is 0.2%, this forces farmers to cut the plant too soon. By doing this, you reduce the amount of THC in the final extract, but you also minimize the medical benefits that it may offer compare to a more mature plant. The Government understands the beneficial properties of CBD as a potential medicine. Switzerland is probably the most forward-thinking country in Europe concerning legislation for CBD consumption. The Swiss are not copying the legislation that’s already out there, but daring to try, explore and push limits to get the most out of this cannabinoids’ potential. 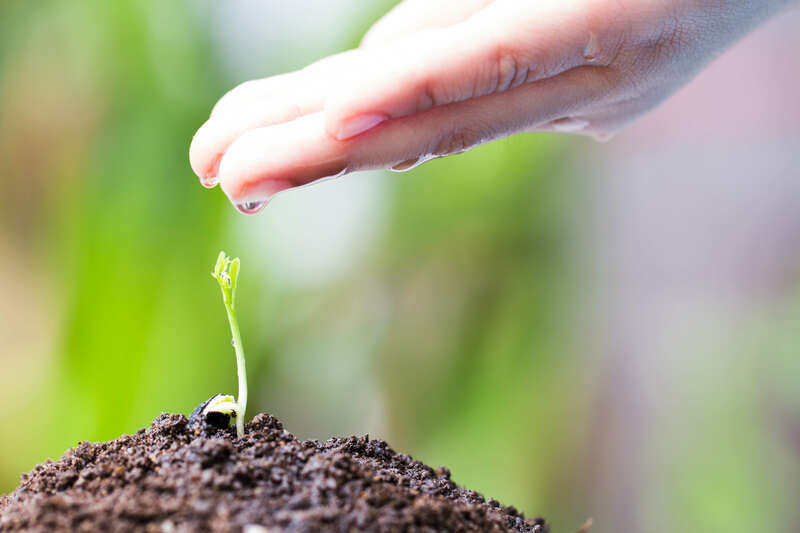 For businesses, it is essential to stand on solid ground and know that the government is not only supporting the industry you are in but also contributing and encouraging its sustainable growth in a safe and regulated environment. The commercialization, use, production or possession of cannabis containing more than 1% THC is considered a criminal infringement and it carries penalties of up to three years in jail depending on the offense. As with alcohol or tobacco, you need to be at least 18 years old to buy any CBD products. If you are a business, you cannot give specific healing promises thanks to products containing cannabidiol. Diving a car under the influence of CBD in Switzerland is not prohibited, but the Federal Office of Public Health advises against it. The issue with driving a car in Switzerland under the influence of some CBD products is that you can quickly exceed the legal threshold for THC of 1,5 micrograms per liter of blood. In road traffic, zero tolerance applies to narcotics. Consumption of some CBD products may, therefore, result in exceeding the blood threshold. However, according to the WHO, CBD is not a narcotic. Also, not all CBD products contain THC. The term “full-spectrum hemp products” refers to products containing many cannabinoids with a high-CBD & low-THC concentration. This does not apply if you are taking a product containing isolated CBD. This means that there are CBD products with no THC that you can use on a daily basis and not worry about exceeding the legal threshold when driving a car or other regulated activities. For example, Charlotte’s Web recently launched the new “CBD Isolate Oil” THC-free CBD Oil. 2. CBD Switzerland: Medical Cannabis, when will it come? Is medical cannabis fully deployed in Switzerland? The answer is no. At least, not yet. Currently, the Swiss don’t have a formal medical cannabis program. The legislation (July 2011) allow doctors to prescribe medical cannabis if, and only if, the patient has a special permit from the Federal Office of Public Health. 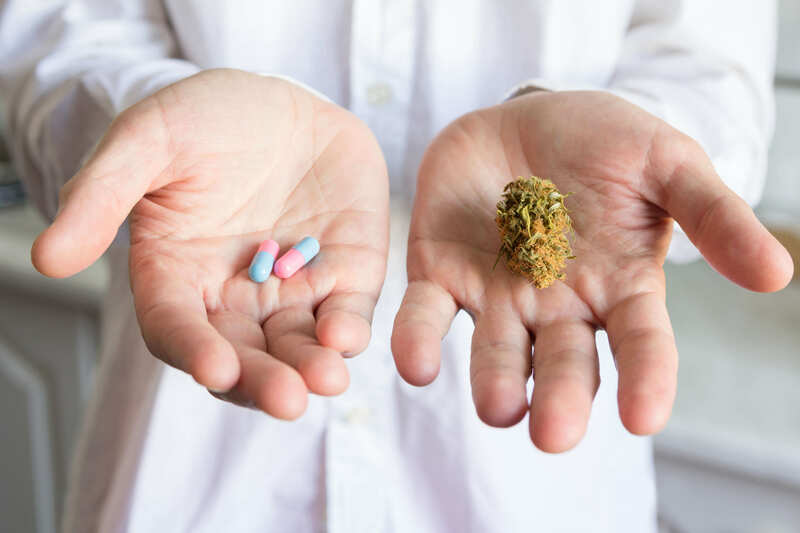 Patients with such license can access cannabis products such as cannabis oils, tinctures, or synthetically manufactured products such as dronabinol. Treatment with cannabis in the form of flowers or resins is not possible. That is the theory. The reality is different. The BAG estimates that, in 2017, 70000 to 100000 people use cannabis as a medicine in Switzerland, while only 3000 people have such permit. Usually, this permit is only issued to critically ill people. Moreover, cases are evaluated one by one, depending on the specific situation on the sick individual, which makes the process extremely slow. The reality is, not many people can get access to it. The good news is, the Swiss Government is aware of the situation and is taking action. The Home Affairs Ministry has the task of proposing the change of this legislation by the summer of 2019. However, what does this mean for the industry? 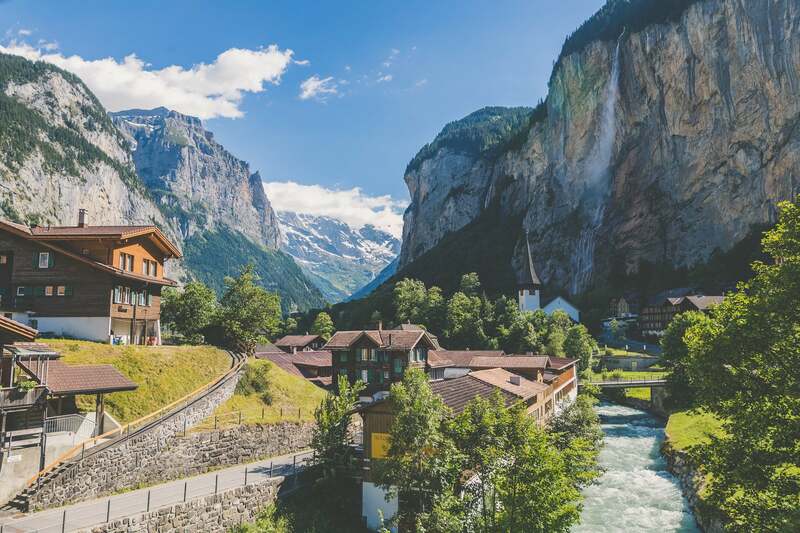 It shows the world that Switzerland is not afraid to innovate and try different things, and that is open to the medical potential of cannabis and CBD. These are clear signs that the market has all conditions to keep flourishing and developing. Usually, these type of decisions and legislation take time to implement and deploy, but this is because it is intended to be for the long term. Luckily, we live in a new era of hemp. The production of hemp was legalized in August 2016. Hemp cultivation is legal in Switzerland, as long as the plant does not exceed the legal threshold of 1% THC, i.e., a CBD cultivation license in Switzerland is not needed. In theory, anyone can grow his own CBD Hemp plant at home. Needless to explain, if you are a foreign company wanting to enter the hemp market in Europe, this is a convenient element to considering when deciding where to set up your hemp business. You would still need to do all the necessary process to set up a legal business, but avoiding the cultivation license can save you a tremendous amount of time. Buying CBD in Switzerland is legal as long as the product contains less than 1% THC. You need to be at least 18 years old to be able to buy any of the Cannabidiol products available. Also, you can find these products in convenience stores, private kiosks, petrol stations, and some markets. You can find all types of products such as CBD Oil / tinctures, capsules, cosmetics, food supplements, topicals, vaporizers, and cigarettes. Yes, CBD Cigarettes. Switzerland is the first country to develop a CBD product to substitute traditional cigarettes. The cigarettes containing high-Cannabidiol flowers are succeeding in replacing tobacco consumption. We are by no means saying that CBD cigarettes are healthy. Smoking is not healthy. You will see in the package of this product, the images and signs stating it, just like regular cigarettes. However, concerning industry opportunities and development, it is an additional sign showing the country’s openness to CBD. Like any other country in the world, a business needs to be registered under the proper legal status to be able to sell goods. Every economic activity needs to be declared and hence pay the associated taxes at the end of the fiscal year. As CBD is legal, there is no specific CBD license for Switzerland you need to have to sell hemp product. As mentioned above, this is a product that only people with at least 18 years old can purchase, meaning that all permits associated to these type of businesses, such as tobacco stores, need to be obtained. There are also specific taxes depending on the product categories, for example, all CBD products that can be smoked, are subject to tobacco tax. Besides that, the main guideline is to respect the 1% THC threshold. This applies from production to distribution, retailing, to even imports. Cannabis plants and products that do not overpass the limit can be imported and sold in Switzerland. For exports, the rules changes as the % threshold are different in other countries. Most countries in Europe accept up to 0.2% THC in CBD products. To sum it up, as you have read, the market is pretty much free and open. This is another plus for businesses. The biggest CBD and Hemp market is in the US. This CBD market is well on its way to hitting the $591 US million mark by the end of 2018. Projections show that the CBD industry in the US is expected to be worth $2.1 US Billion by the end of 2020. This represents a 700% increase since 2016. CBD in Switzerland is still young. The year it kicked off was in 2017, when the industry was worth around CHF 60 million ($59,5 US million). 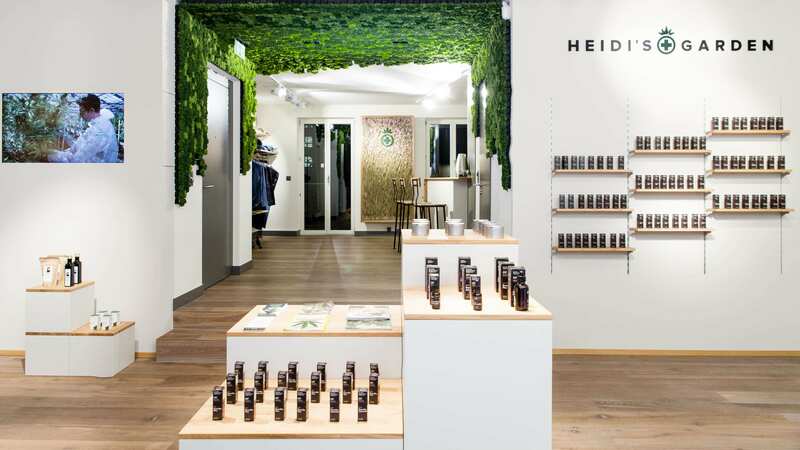 Growth is in demand for CBD in Switzerland. The industry is expected to grow 39% annually. By 2027, it is supposed to reach CHF 320 million ($318 US million). If we follow these estimations, Switzerland should hit the CHF 83 million ($82 US million) mark by the end of 2018. The population in the US is around 328 million people. The Swiss one is 8,4 Million. If you do the math, the Swiss spent five times more money per capita on CBD in 2018. This is quite interesting, especially in one of the wealthiest countries in the world. The Hemp and CBD industry is growing fast in Switzerland, and it is projected to keep doing so. 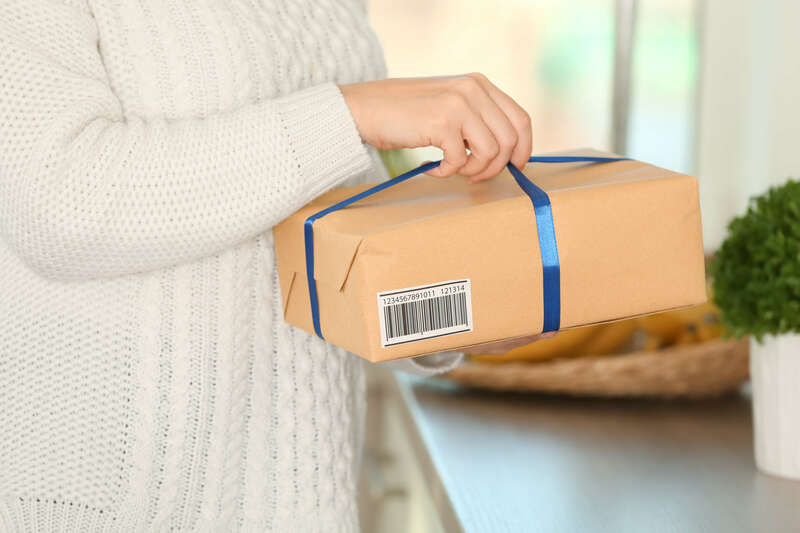 Shipping CBD from Switzerland to the rest of Europe is legal, as long as the shipping destination considers Cannabidiol as legitimate in their country. As mentioned before, businesses need to make sure about the % of THC in the products they are shipping. In most European countries, only 0.2% THC is legal. So as a business, you could send products with less than 0.2% THC to other European countries. However, as Switzerland is outside the EU, shipments sent to European countries are sometimes retained in customs until VAT cost are cleared. In our personal experience, we have seen this happen quite often when shipping CBD from Switzerland to Germany. Whenever this happens, deliveries take a few days longer than expected but ends up arriving. We are working hard to fix this logistic issue because as you might expect, it degrades our customer’s experience. In a nutshell, as long as you respect the national legislation, it is ok to ship CBD from Switzerland to other EU countries. 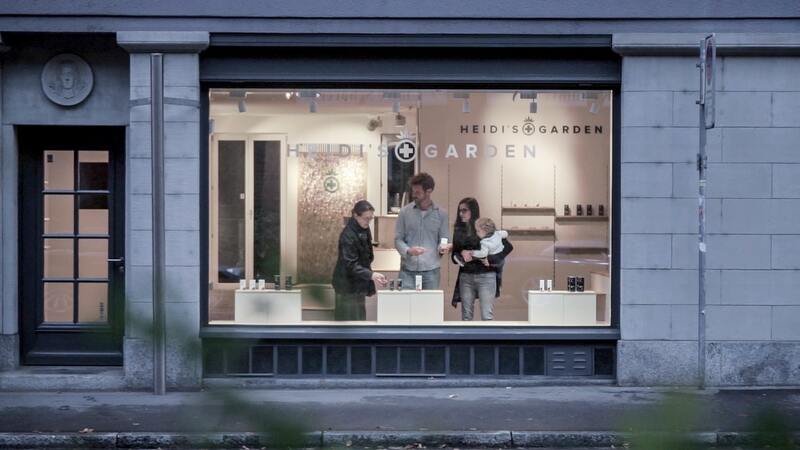 At Heidi’s Garden, you can buy your CBD products online, and we will send them to almost all EU countries. What do you think about CBD in Switzerland? What have you noticed in the last couple of years? Does this information resonate with what you see on the streets? Note: Please bear in mind that, although the information on this article is well documented, it must not serve as legal advice. Legislations move fast, so make sure you check with professionals in the area before making any critical decision.